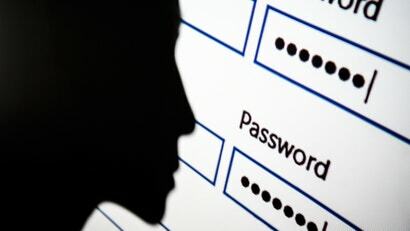 For the last seven years, SplashData has revealed its annual list of the most commonly used passwords of the year. This time around, the results reveal that, uh, we still have work to do. 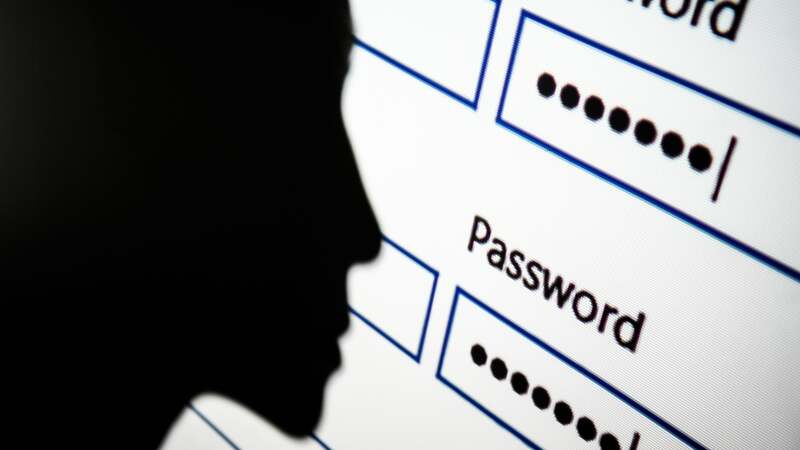 Several of the 25 included passwords were repeats from previous years, but there were a handful of new ones. Some were more poignant for the hellish year (“666666” and “[email protected]#$%^&*” and “donald”) compared to inexplicably optimistic-sounding ones (“sunshine” and “princess”).